Online casino reviews iGaming portal, Online Casino Reviewer, has undergone an extensive revamp and redesign. 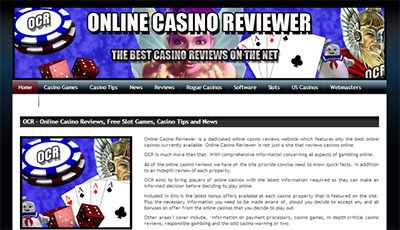 Established in 2004, Online Casino Reviewer or OCR as it is more commonly known as by it's visitors, is regarded by players as one of the best online casino reviews portals on the internet. 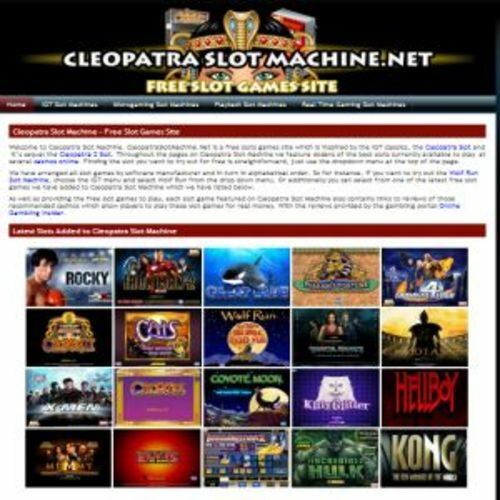 Owned and operated by Trowbridge based Bath Rock Media and headed up by Casinomeister moderator and former Ladbrokes International IT Manager Dave Sawyer, OCR is renowned for only featuring and recommending the best casinos available to play online. 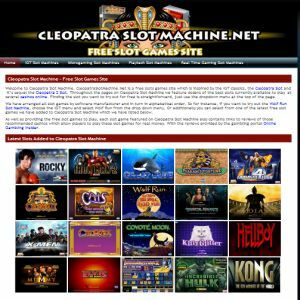 In March this year OCR underwent an extensive revamp which involved moving all of it's content from the existing flat file system to a dedicated content management system.